The author obviously did little research. The Euro-plug is meant for , and you will usually only find it in bathrooms to plug in your electric razor. 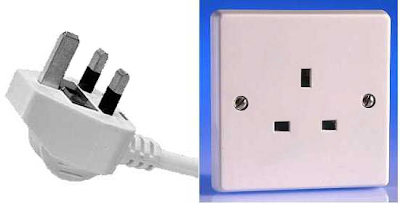 It voluntarily does not integrate a fuse (which is unnecessary in a proper installation and makes plugs bulky and ugly). 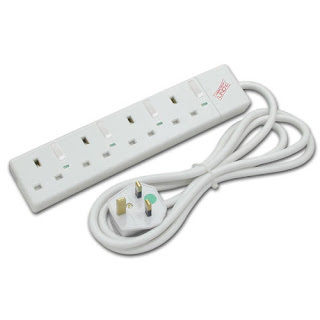 Its clever design makes it compatible with two-pin unearthed plugs, and with older french and german plugs. If you stay on your Island that might not matter to you, but for frequent travelers the design is really convenient.